Video: What’s An Electronic Press Kit? 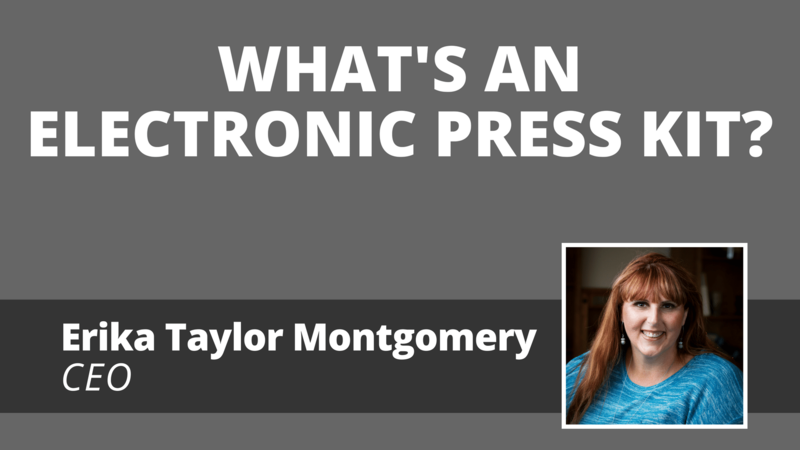 Do you know what an electronic press kit is? And what should you include in yours? CEO Erika Taylor Montgomery provides helpful advice in this video. Want to learn more about marketing, social media, blogging and public relations? Check out some of our other recent blog posts!